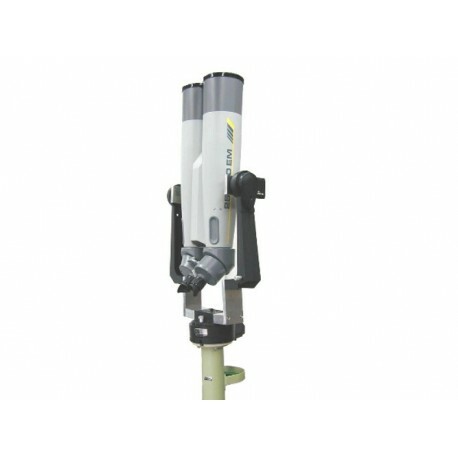 The light collection and resolution capacity of the Fujinon LB150 series binoculars are remarkable. Especially during astronomical observation at night. 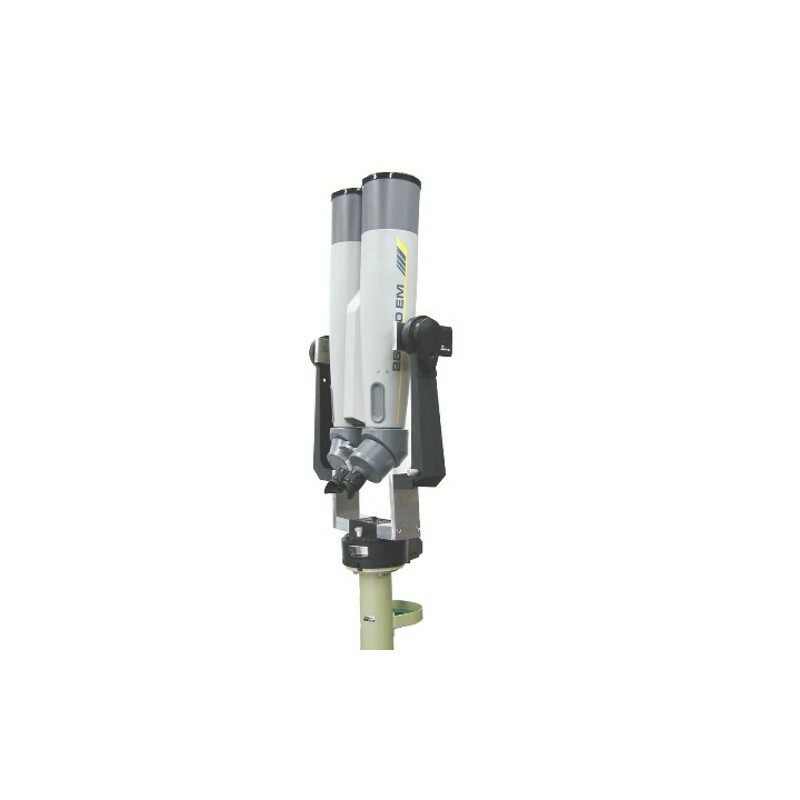 The resistant casing protects the binoculars device from shock. 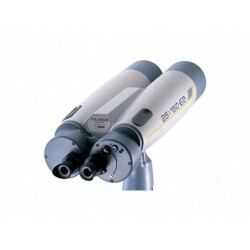 The Fujinon LB150 series binoculars are suitable for military, naval, coatsguard and astronomical use. The light collection and resolution capacity of the Fujinon LB150 series binoculars are remarkable. Especially during astronomical observation at night. 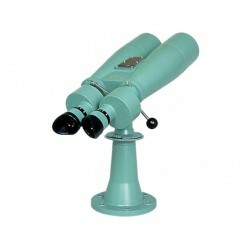 The resistant casing protects the binoculars device from shock. 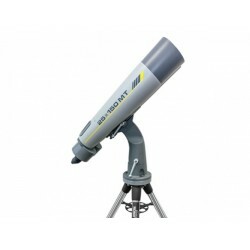 The Fujinon LB150 series binoculars are suitable for military, naval, coatsguard and astronomical use. 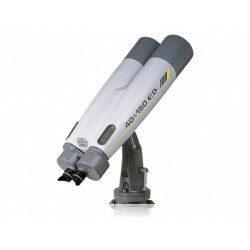 For observation and surveillance in the most severe environmental conditions. 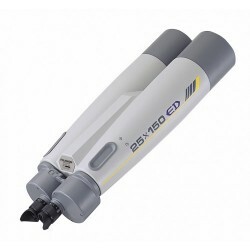 Available with Extra Low Dispersion (ED prefix) and in Day/Night version with Photonis Image Intensifier Tubes.